The Maharashtra State Board of Secondary and Higher Secondary Education (MSBSHSE) has released the schedule for SSC or Class 10 exam. The timetable is available on the official website The Maharashtra State Board of Secondary and Higher Secondary Education (MSBSHSE) has released the schedule for SSC or Class 10 exam. 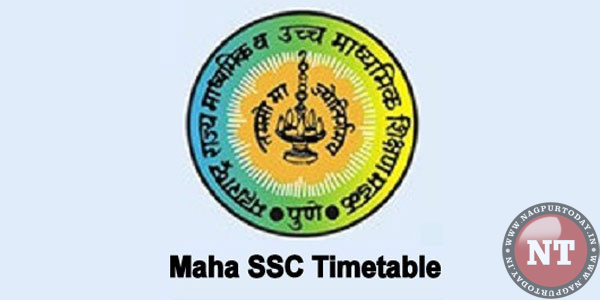 The timetable is available on the official website mahahsscboard.maharashtra.gov.in. Maharashtra Board will conduct SSC exams for both old and new course from March 1, 2019 while the HSC exams will begin from February 21. Class 10 exams will end on March 22 while Class 12 will conclude on March 20, 2019.